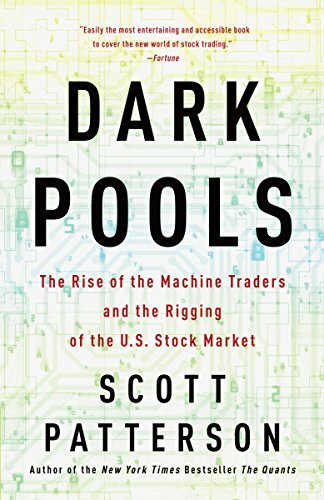 Dark Pools is the fascinating story of how global markets have been hijacked by trading robots--many so self-directed that humans can't predict what they'll do next. If you have any questions about this product by Brand: Crown Business, contact us by completing and submitting the form below. If you are looking for a specif part number, please include it with your message.